Sony was one of the pioneers of video gaming culture and thanks to their video game and console offerings; the gamers’ club only has got more vibrant and larger in number. PlayStation is popular across the world including Asia, North America and Europe. 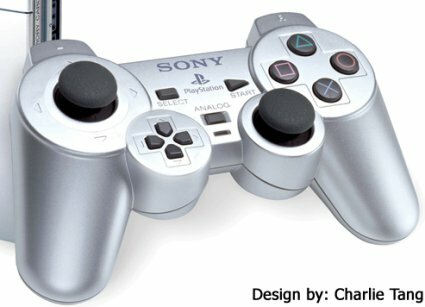 The PlayStation was first released in 1994 and the PS2 was released in 2000. In 2006, the PS3 was released and it has occupied the 5th, 6h and 7th generation consoles in the gaming world. 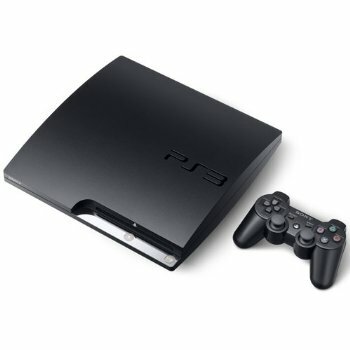 Lately, Sony launched the PS3 Slim with extra capacity and a slimmer and sleeker design. Thus, PS3 is one of the greatest gifts you could buy your loved one this Christmas. If you choose not to buy the console and would like to either buy the games or the accessories that are associated with the PS3 here s a cool list of best PS3 video games and PS3 accessories. Some of the games are also available on the PSP either exclusively or additionally. PSP is PlayStation’s portable console and is a great way to play games on the go. If you know a loved one who loves video games, and if you like gaming yourself, you could buy one or more of these games and accessories for this Christmas. These video games are amazingly popular on the PS3. 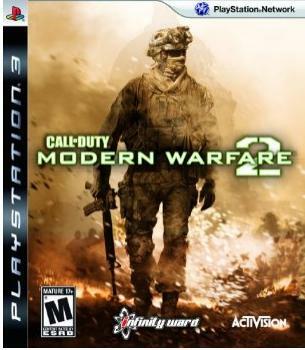 Call of Duty: Modern Warfare 2 is a great fighting game that is packed with violence and tests your warring skills. It costs $44.96. 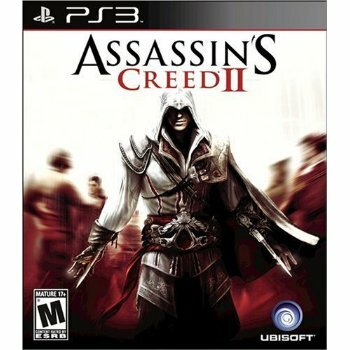 Assassins Creed II is a great game to play if you like fighting on a larger scale. It has an edgy plot and abrasive fighting techniques. Buy this game for $54.99. 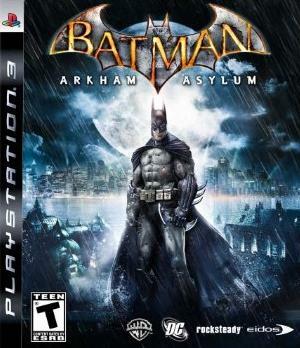 Batman: Arkham Asylum needs no introduction and we all know how cool this game is. If you have a loved one who likes Batman, you really should go ahead and purchase this game for $34.98. 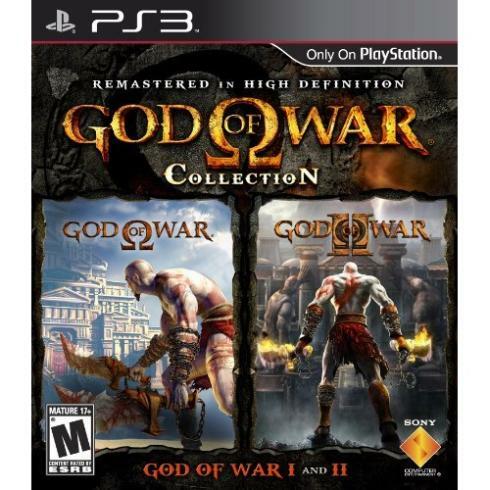 God of War: Collection is a great fighting game and this particular package comes with a PSN voucher for the God of War III E3 2009 Demo. It costs $36.99. 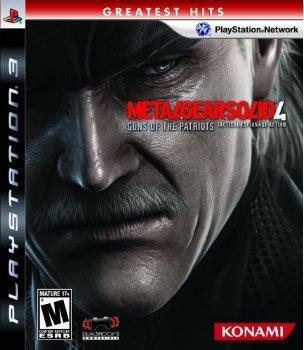 If you like fighting on a more serious level, you would certainly like the Metal Gear Solid 4: Guns of the Patriots. The game has almost reached a cult status and paying $19.99 is a steal! 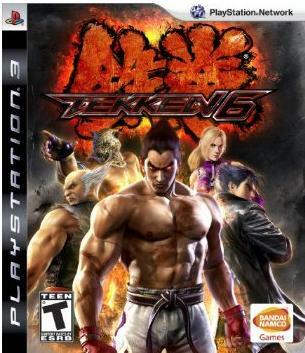 Tekken 6 is one of the most popular games right now and no self respecting gamer would like to admit that he or she has still not played it. Save someone from embarrassment of not having played Tekken 6 for $49.99. 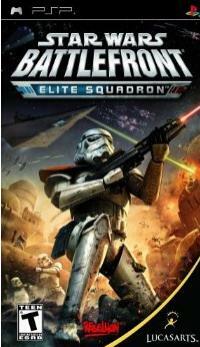 Star Wars Battlefront: Elite Squadron by LucasArts is a game that is quite a mandatory game to be purchased for the Christmas. 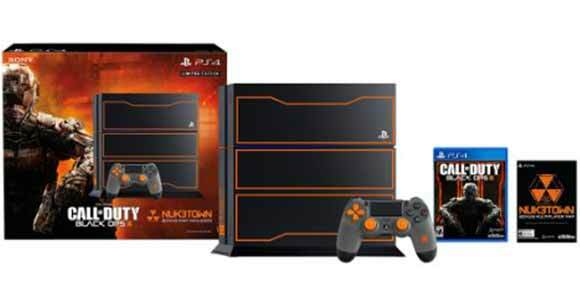 You could spend your geeky time with the Skywalker family and also your favorite console for $26.99. This game is for the PSP. 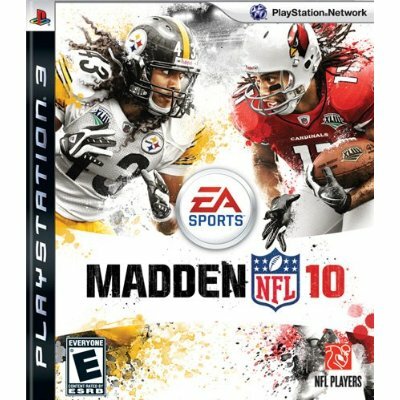 Madden NFL 10 is an awesome football game for those who love to kick balls. 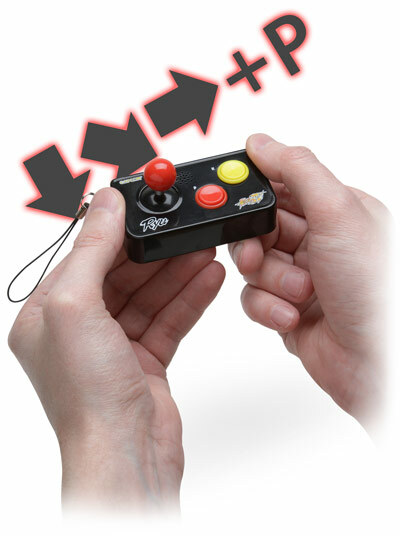 AT $50.00, you or your loved ones can kick loads of balls until it actually begins to hurt, in your fingers of course. 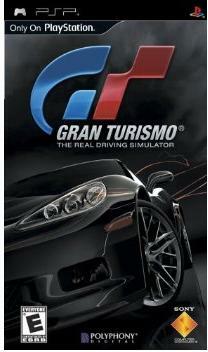 If you or your loved one loves racing and cars more than fighting or horror, the Gran Turismo is a great game to be bought. It costs $36.99 and is meant to be played on the PSP. 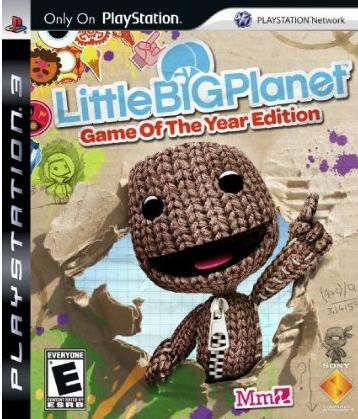 The Little Big Planet is particularly known for the cuteness of Sackboy. You can now play this game for $50.00 and I am sure you would not regret. If you do not want to buy games, you could buy these cool accessories which would make any PS3 or PSP fan happy. 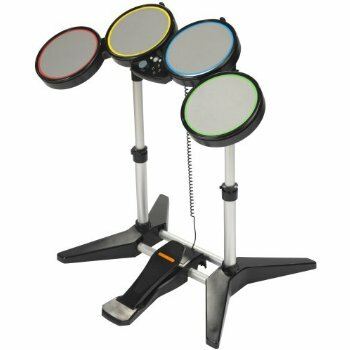 The Rock Band Drum Set is an amazing accessory for those who love to jam using the PlayStation console. Rock Band has several artists to play and at $29.99 it is an amazing deal. 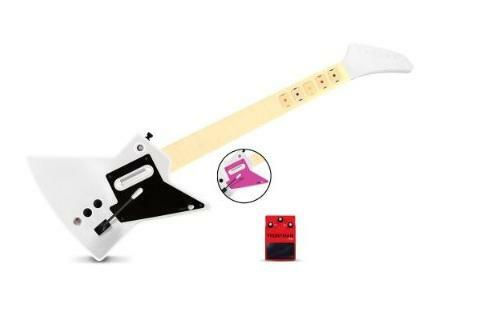 If you would like to be the centre of attraction or if your loved one wants to be, then the idea is to purchase this cool Frontman Wireless Guitar for $19.63. IT is an amazing way to play music games. 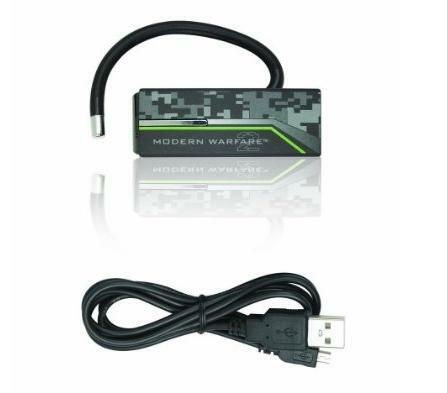 Call of Duty: Modern Warfare 2 Wireless Headset for PS3 is a boon to those like to keep their audio crystal clear. It costs $34.79 and is something that you should purchase this Christmas. 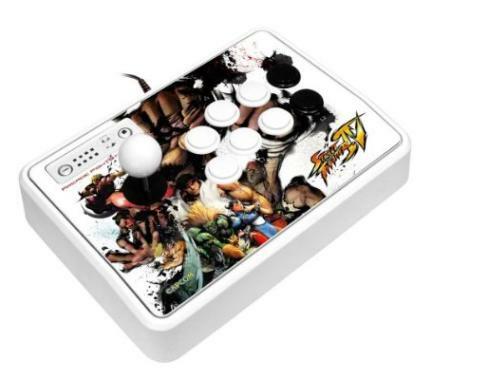 The Street Fighter IV FightStick is a cool controller with which you can play the Street Fighter game in a fun way. It adds to the gameplay and costs $43.99. The Street Fighter Action Keychains are something that you need to keep with, if you have a great fetish for locks and keys and of course for Street Fighter Game. The keychains cost $7.99 each. 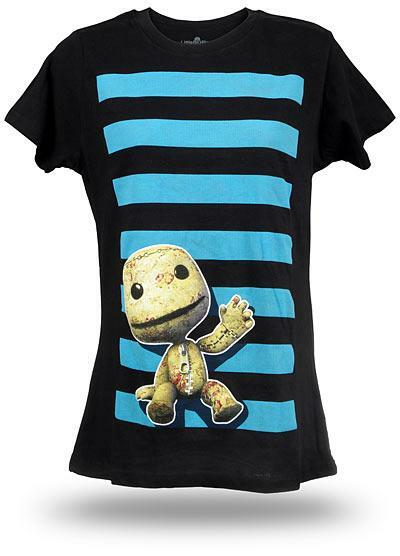 If you want yourself or your loved ones to look all geeky and nerdish, you would certainly want them to wear these cool Sackboy Costume shirt. The haute-couturists may not agree with these shirts but if you are a geek, get it for $19.99 . 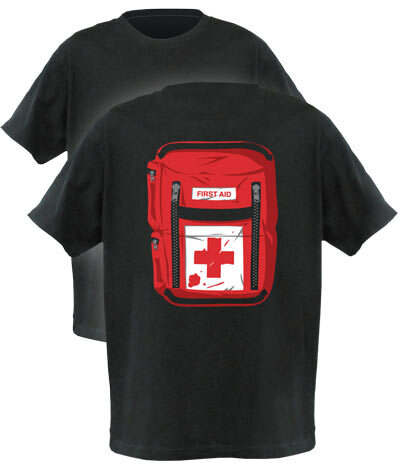 If you ever dreaded the thought of being in the middle of a zombie attack, then you should get yourself this cool Zombie Survival Kit for $15.99-17.99 . It is great with games that feature zombies on the PS3. 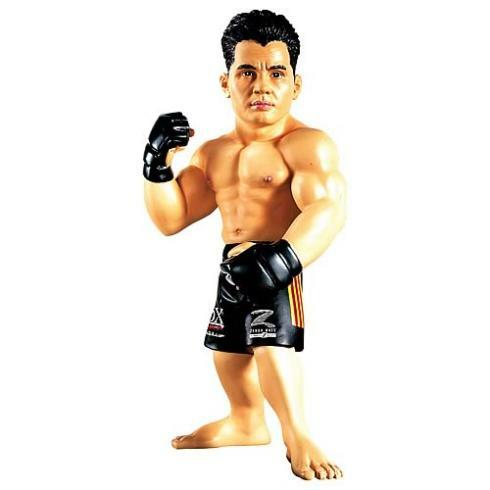 This cool World of MMA Champions Cung Le Action Figure is available for $15.99 and it might just inspire the bearer to work at the gym. 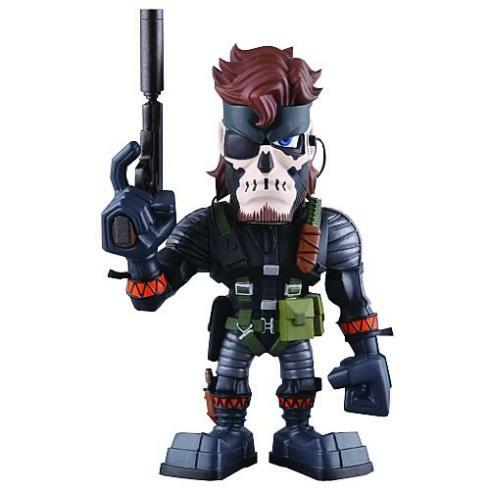 The Metal Gear Solid Zombie Snake Vinyl Figure costs $79.99 and looks really evil. I would say, get it for the Christmas decorations! 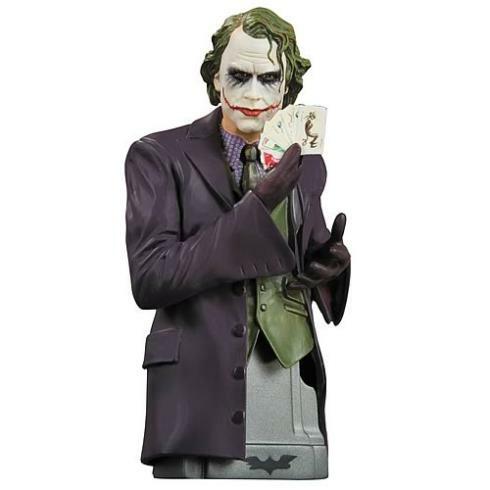 Batman lovers would certainly like a gift that looks something like The Dark Knight The Joker Bust. Get this for $22.90. All these cool games and accessories make for an amazing Christmas gift. If you really love yourself or your friends and family a lot, you could give them any of these games and accessories, and wish them a Merry Christmas. Great I should certainly pronounce, impressed with your website. I had no trouble navigating through all the tabs and related info ended up being truly easy to do to access. I recently found what I hoped for before you know it at all. Reasonably unusual. Is likely to appreciate it for those who add forums or something, site theme . a tones way for your client to communicate. Excellent task.